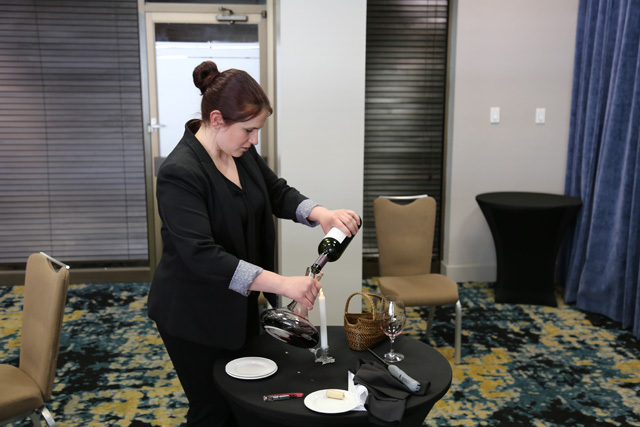 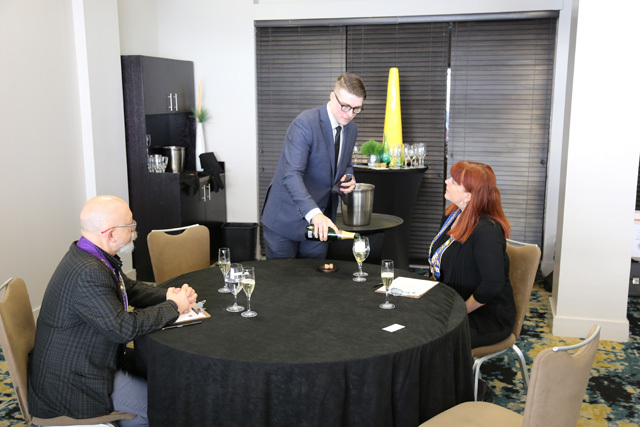 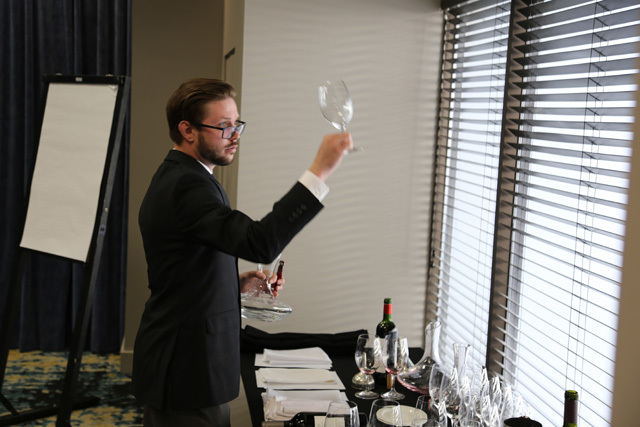 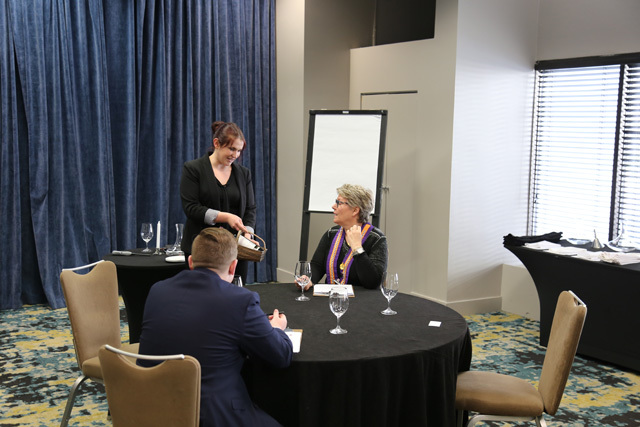 The first ever regional Young Sommeliers Competition for Alberta was held on April 28 at Hotel Arts. 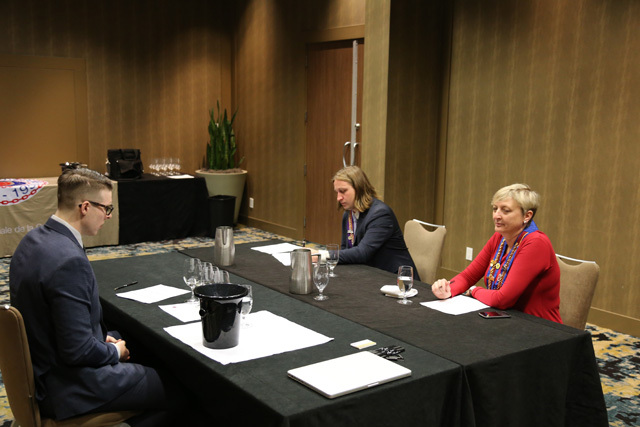 The competition consisted of six young sommeliers from Calgary and Edmonton. 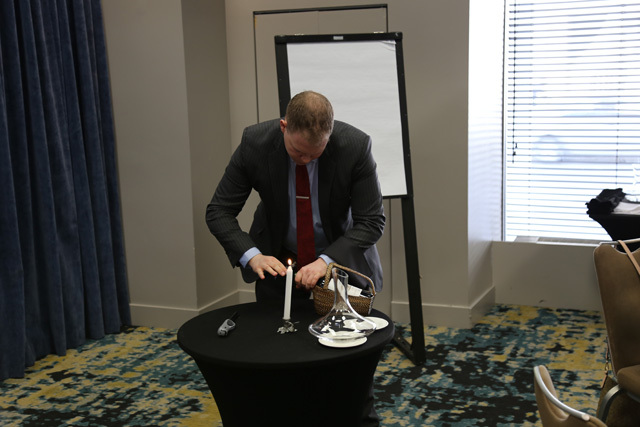 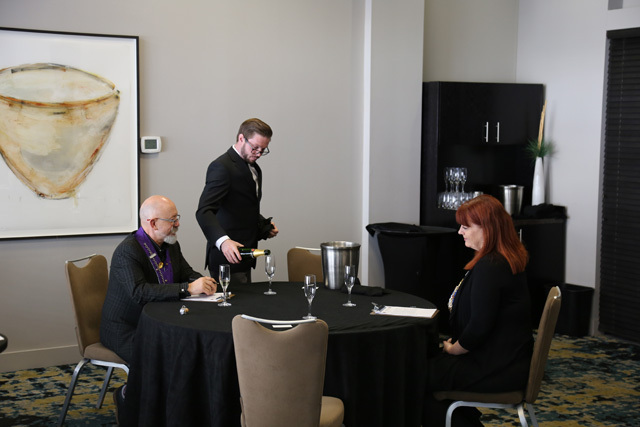 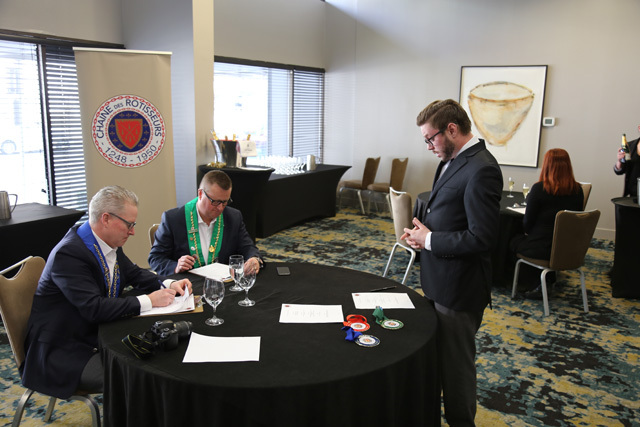 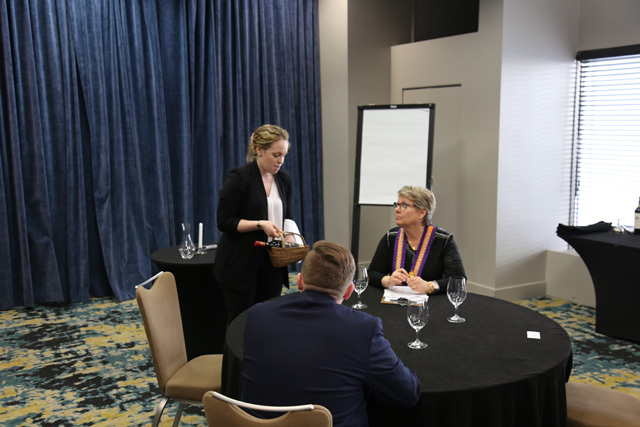 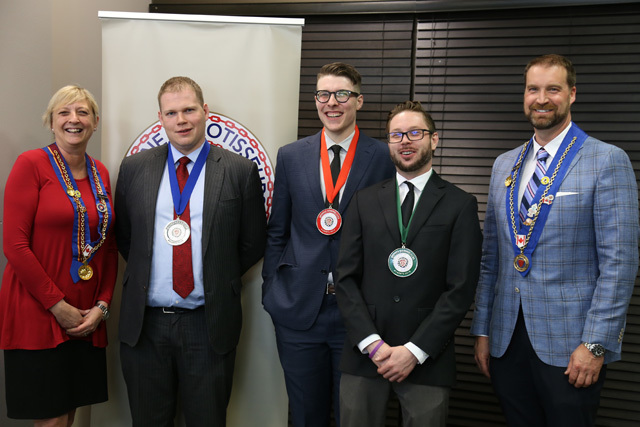 Each finalist’s journey began with a written knowledge exam on April 7 of which the top six competitors were able to advance to the practical service and tasting portion of the competition.